Posted on 2018年10月8日 by eyemate_calendar in 最新情報ブログ. Posted on 2018年9月28日 by eyemate_calendar in 最新情報ブログ. Posted on 2018年7月31日 by eyemate_calendar in 最新情報ブログ. Posted on 2017年10月5日 by eyemate_calendar in 最新情報ブログ. Posted on 2017年7月31日 by eyemate_calendar in 最新情報ブログ. Posted on 2017年2月17日 by eyemate_calendar in 最新情報ブログ. 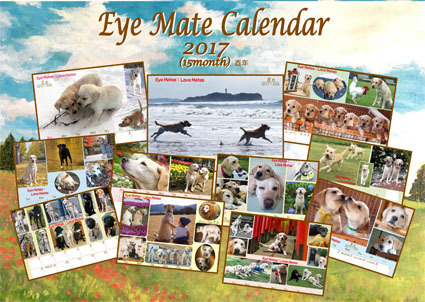 Posted on 2016年12月28日 by eyemate_calendar in 最新情報ブログ. Posted on 2016年11月26日 by eyemate_calendar in 最新情報ブログ. Posted on 2016年9月15日 by eyemate_calendar in 最新情報ブログ. Posted on 2016年9月12日 by eyemate_calendar in 最新情報ブログ.